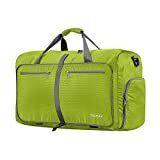 Do you ever buy something online because it’s a great deal and it seems like a practical item to have but don’t think much about it? Well, that’s what happened when I purchased my Gonex Ultra Lightweight Packable Hiking Daypack from Amazon. I had some money to use up from an Amazon gift certificate, and I thought I would use it on a few Christmas Gifts. 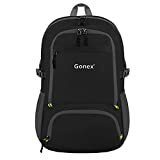 I thought you couldn’t go wrong with a packable backpack for people who travel or just when you need a lightweight backpack for around town when you need to carry a few things and wish to stay hands-free. 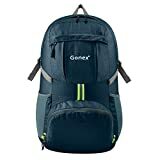 I went to Amazon and started looking at a few hiking daypack reviews and found this lightweight travel daypack. 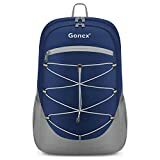 Ever since I’ve had my Gonex bag, this lightweight daypack gets thrown in my suitcase on every trip. It’s perfect to hold a guidebook, a sweater, umbrella, water, sunscreen and snacks. 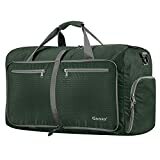 I’ve even used it in a pinch as my extra bag in lieu of a purse when flying carry-on only. 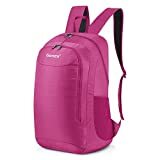 I also keep this lightweight, packable backpack out when I’m home because I can pop it in my purse if I plan on going shopping at a mall or for a trip to the library. 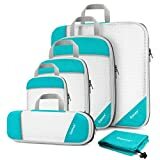 Since it has a zipper and shoulder straps, I find it more secure and convenient than using a reusable shopping bag especially if I’m taking public transportation. 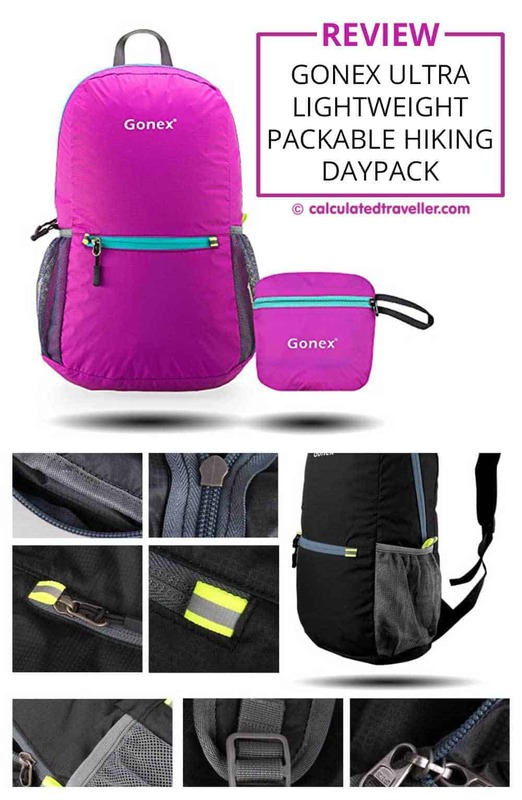 2 outside mesh pockets on the sides for water bottle, umbrella etc. No padding on the shoulder straps. Just be warned, it’s not super strong and should not be used to carry really heavy items for an extended period of time. 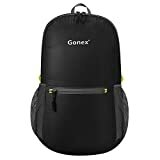 The Gonex backpacks make an excellent gift for anyone on your list and is super affordable – I highly recommend it. Just thought I’d include a comment. I just washed mine and no issues.